For Private Dining In Oxfordshire, Belmond Le Manoir Is An Excellent Choice. The Food And Hospitality Will Equal The Quality Of Our Restaurant. The Creation Of The Private Dining Room, Right At The Heart Of Belmond Le Manoir, Is Designed To Give You The Best Dining Experience, Whether For A Private Celebration Or A Business Event. La Belle Epoque Consists Of The Wood Panelled Dining Room, Its Own Private Reception Area And Elegant Conservatory, Opening Up Onto An Enchanting Walled Garden Within The Oldest Part Of The House. A Place For All Seasons, Your Guests Can Enjoy Drinks On The Terrace And Croquet On The Lawn During The Summer Months Or The Glow Of An Open Fire For A Warm Welcome During Winter. 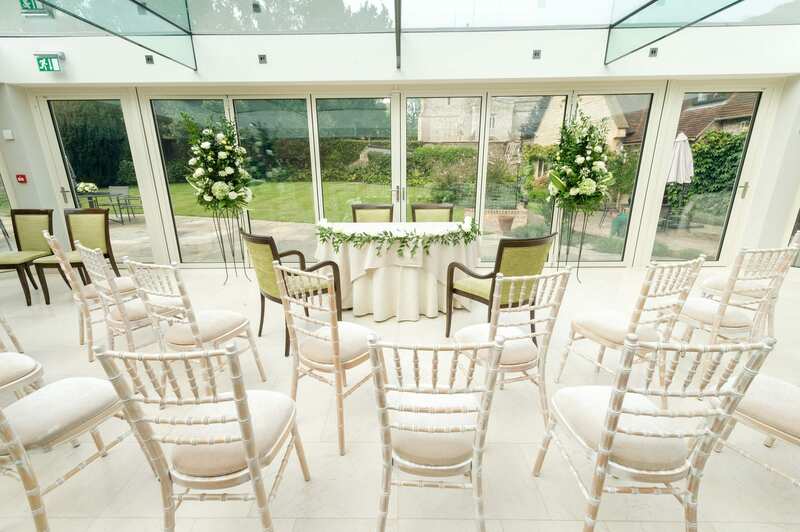 Belmond Le Manoir Is Licensed To Hold Your Civil Wedding Ceremonies, Enabling You And Your Guests To Enjoy Both The Formalities And The Reception In Comfort And Style. The Secluded Garden Is The Perfect Backdrop For Wedding Photographs. Of Course, No Two Weddings Are Alike, And Therefore A Collection Of Our Most Beautiful Suites Are Also Licensed To Hold Your Ceremony, Together With The Japanese Tea House And Hartley Botanic Glass House For The Most Intimate Of Occasions. La Belle Epoque Is Ideal For Meetings, Product Launches And Corporate Events. For The Ultimate Incentive Day And For A Day Out Of The Office, Why Not Bring Your Team To The Raymond Blanc Cookery School. Encourage Your Colleagues To Work Together As The Pace Hots Up. You May Be Surprised At Who Is The Dab-hand In The Kitchen And Who Can’t Stand The Heat. 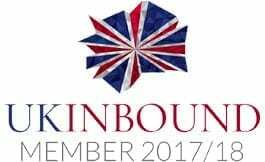 View The Day Delegate Rates For 2018 Here.